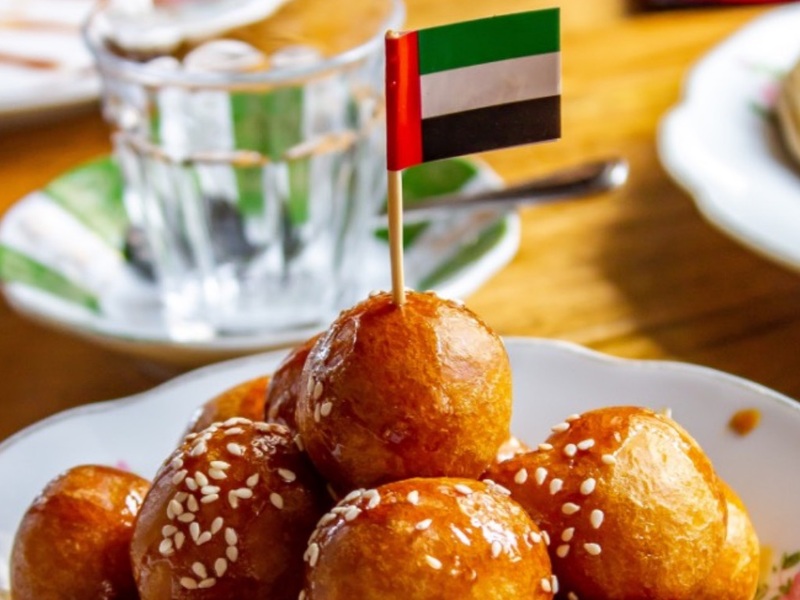 Al Fanar Restaurant & Cafe pays homage to the old Dubai of the 1960s through the flavours of authentic Emirati cuisine. This rustic-chic eatery sits in a traditional house that has seen and reflected Dubai's transformation. 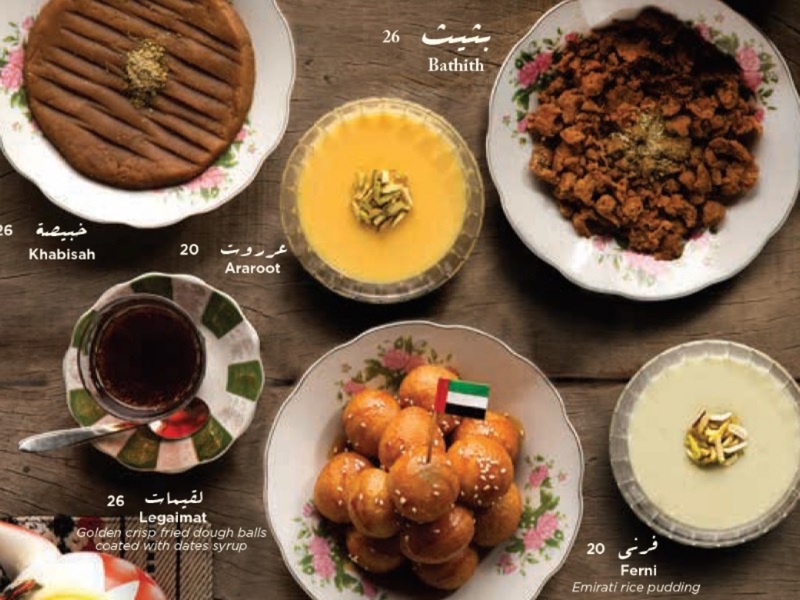 Nostalgic and cosy, Al Fanar tells the city's stories through fresh food. Select your fish, choose a cooking style and your preferred rice, and enjoy.